We repair almost all brands of household and commercial appliances: Bosch, Fisher&Paykel, Electrolux, GE, LG, Frigidaire, Maytag, Jenn-Air, Samsung, Sub-Zero, Thermador, Viking, Kitchen Aid, Whirlpool, Berkel, Blodgett, Baxter, DCS, Hobart, Traulsen, Jackson, Vulcan, Wolf and others. Even if your appliance is of a rare brand, its repair will be carried out in the same quality as the most popular brands. We always have in stock almost all necessary parts for a quality repair of any appliances. Our prices for the Los Angeles appliance repair of household and commercial appliances are among of the lowest in the city, while maintaining the high quality of service and warranty on the performed labor and parts. Appliance technicians of our company have many years in repair business of household and commercial appliances in Los Angeles. Extensive experience and knowledge of our techs allow us to perform a high quality of repairs. We guarantee high quality of service, as each of our repairman have regular training and refresher courses. We repair household and commercial appliances in Los Angeles county (Los Angeles,Pasadena, Encino, Tarzana, West Hollywood, Glendale, Burbank, Altadena, La Canada, Beverly Hills, Granada Hills, Studio City, Hollywood, West Los Angeles, Sherman Oaks, Marina Del Rey, Santa Monica, Bel-Air, Woodland Hills, Culver City, North Hollywood and other cities). 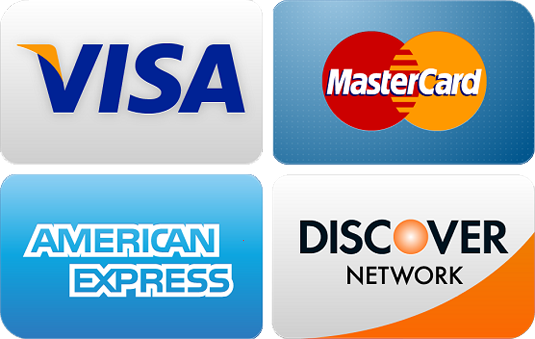 Ukon Appliance is Los Angeles appliance repair service provider. We are open 9am to 6pm Monday through Saturday. Call (323) 275-7328 today. 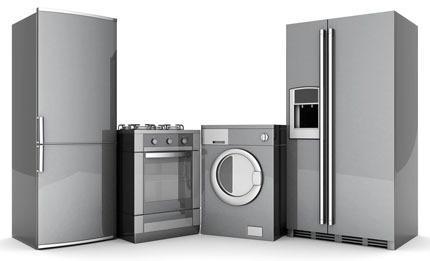 We repair household and commercial appliances in Los Angeles and surrounding areas. And useful tips and recipes.